Silicon Valley Pride "Honoring Our Past, Securing Our Future"
Silicon Valley Pride invites you to join in“HONORING OUR PAST, SECURING OUR FUTURE”. For almost 40 years the local festival has honored the Lesbian, Gay, Bisexual and Transgender community and its allies. Held annually, festival attendees come from all over the Bay Area to participate in the festival and related events. 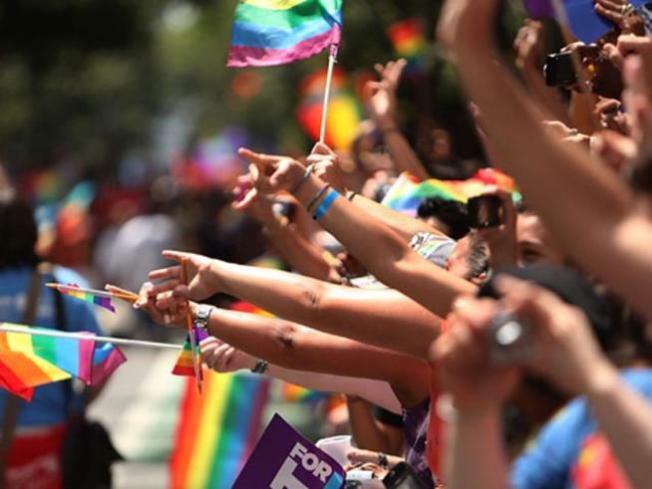 It is the largest LGBT event held in the south bay. The name has changed, but our commitment to celebrating the diversity of our community while promoting outreach and awareness remains the same. This year the festival will be a one-day event taking place on Sunday, August 17, 2014 at Discovery Meadow in San Jose. The festival will feature local and national entertainers, vendors, food, and fun.Sponsorship opportunities are available as well as other ways you can support Silicon Valley Pride. Custom partnerships are available to meet your company’s budget or marketing objectives. Your sponsorship shows Silicon Valley’s LGBT community that your business celebrates diversity, supports equality, and deserves its support. Each year the Silicon Valley Pride Festival attracts thousands of guests and garners media attention from throughout northern California. The festival is advertised in local and national LGBT publications and featured on hundreds of national websites. For more information, tickets, and sponsorship opportunites, click here.